Hello derby friends! 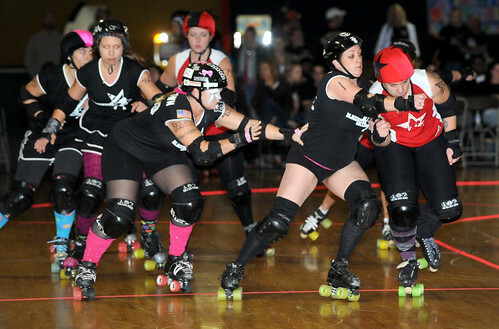 For anyone that was with us at our October Feast bout, we don’t have to remind you how the it was derby at it’s finest! 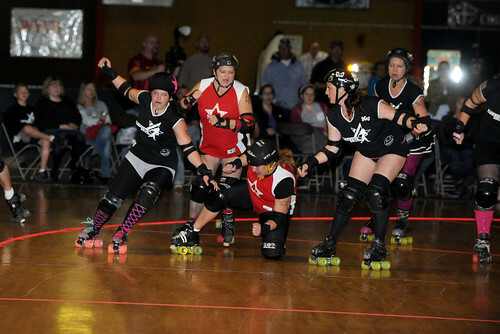 We took an early lead but the hard working ladies of the Star City Roller Girls didn’t give up. They narrowed the gap in the second half and it looked like it could be anyone’s game but we weren’t about to let them take a much needed victory from us. We gave it our all and went home with a win and the score of 129-123. Thank you fans for being on your feet and cheering us on during those final few jams. We needed your support and you showed up in big ways! 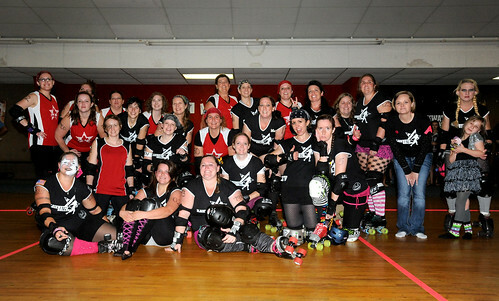 We are nothing without our derby family! 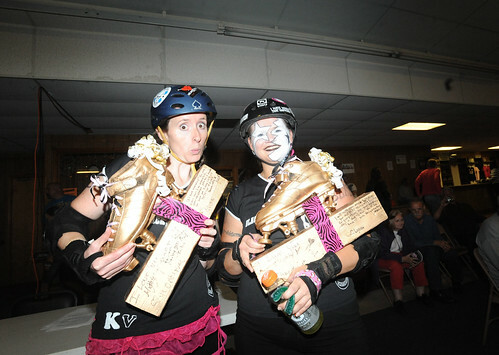 Besides being victorious, our October bout was also special as we said goodbye to two of our favorite skaters and they head into derby retirement. 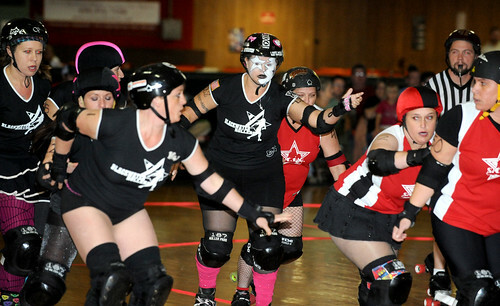 Krash Klown has been a Blackwater Roller practically since the Hill City Derby Dollz were established back in 2009. 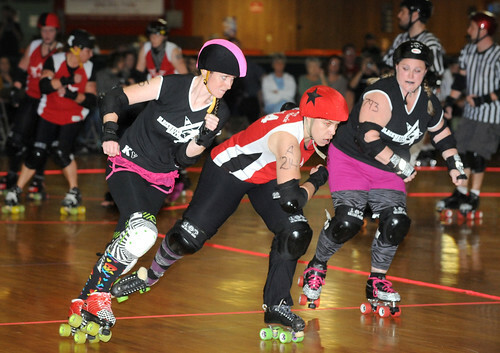 She has served as treasurer, co-captain, and our heaviest hitter, sending skaters all over the state air-borne, back where they came from. Her dedication to the team is unable to be topped. 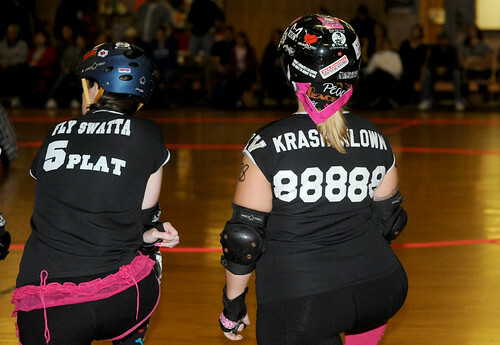 We thank you Krash for helping lead BWR to where we are today. 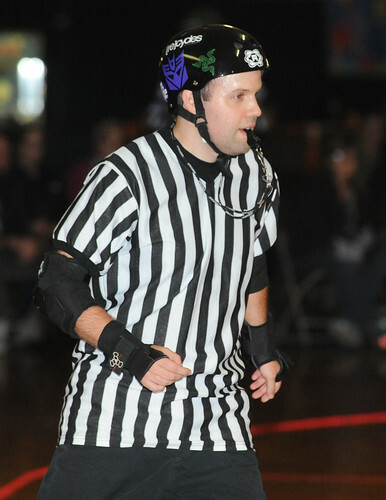 Fly Swatta has been with Blackwater for almost two seasons and one of the quickest learners and best booty blockers to date! 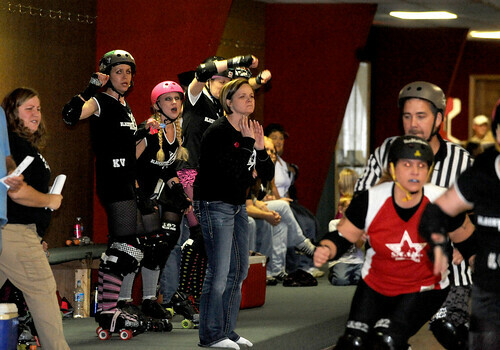 She has not only served as VP, President but has led the team as pivot every bout this season. She will be remembered for her quick wit and fire out on the rink. We wish her and her family well as they move to Atlanta. We are going to miss these girls as they take on their next adventures in life. 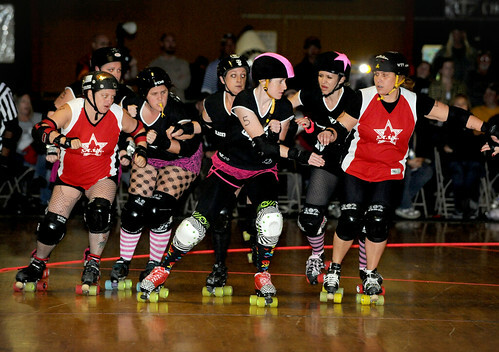 But no matter where their skates may roll, they will always be a Blackwater Roller to us.